Remember chuckling over this yesterday??? Well well well...it started an epidemic of family laughter! 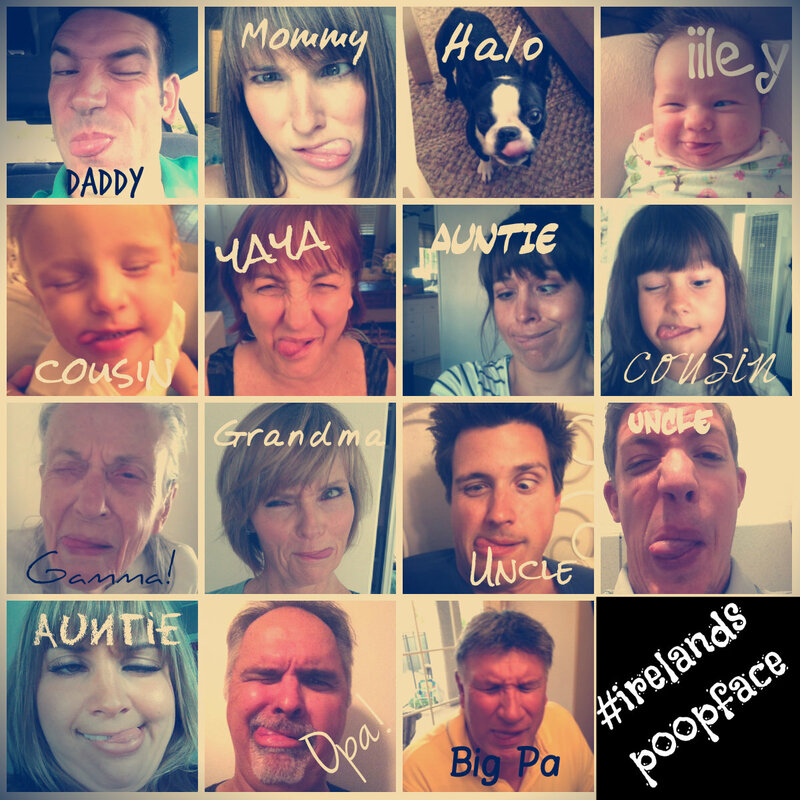 All day yesterday I received pictures of my family trying to imitate Ireland's face. I literally laughed all day! Most of the laughter came from TRYING to imitate it. It's not that easy, folks! Please please please send me MORE laughter! Try and imitate her face and send it to me...pretty please! WARNING: it will make you laugh. PS: who is excited for the Fourth?! WOO HOO! omg.... LOL!!! 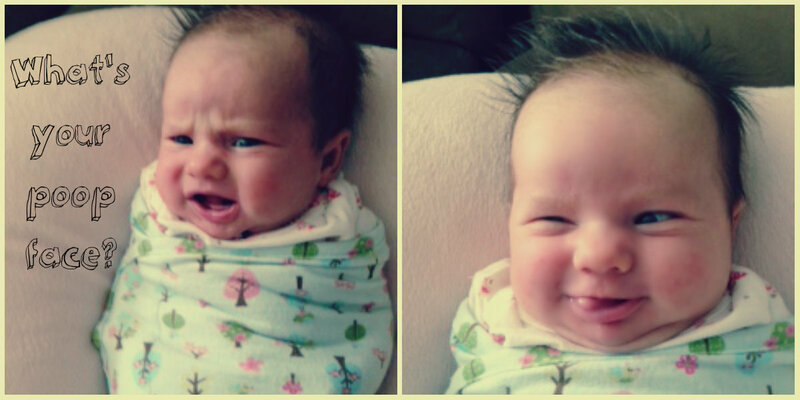 Even her poop face is cute!